Don't miss this opportunity! 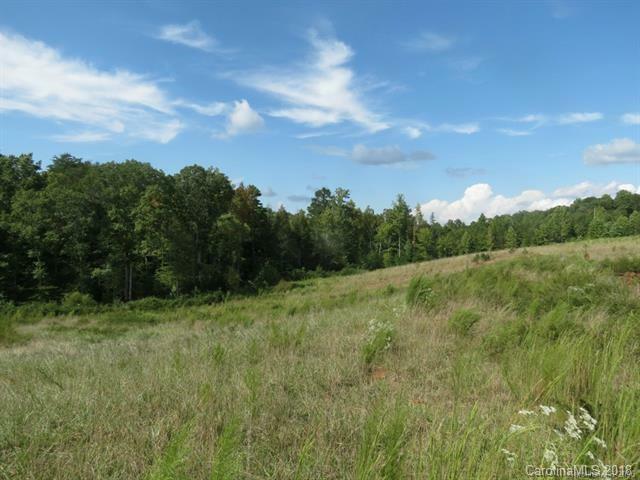 This beautiful tract has it all, open land for pasture and/or a home site, small creek and woods. The frontage is fenced with four board black fence and the property is surrounded by like-in-kind. The beautiful winding road is fence lined and creates a sense of tranquility. This is part of a larger tract of land so more acreage is available.